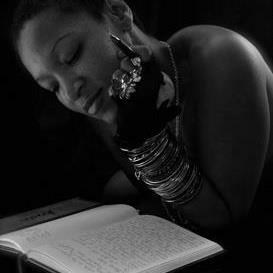 JanuarieYork is an Indianapolis, Indiana native writer, poet and host. She began performing her written works at local open mics in 2003 and over the last 8 years, has developed a strong fan base for not only her literary articles and blogs, but the various Spoken Word Poetry Shows she has helped create, organize and/or performed in. In 2007, she helped co-write her first poetry-stage play, “The Other Woman”, with a friend but after much time and effort, the play was shelved due to funding. In addition to winning several local poetry slams and touring colleges and other cities, Januarie’s performing abilities have allowed her to participate in several high profile local events including “The 20th Annual Meet the Artist” event, “The Girls Scout Convention” and the Centennial NAACP Ceremony. In 2010, Ms. York was chosen as a performing artist for ‘The Art Council’s Art & Soul Celebration’, where she produced her first dramatic poetry series, “Gravity: a love story”. Her literary poetry has been published in The Indianapolis Star and The Indianapolis Recorder, as well as several local magazines. Her writing and creativity are hailed as “relatable” and “transparent”. 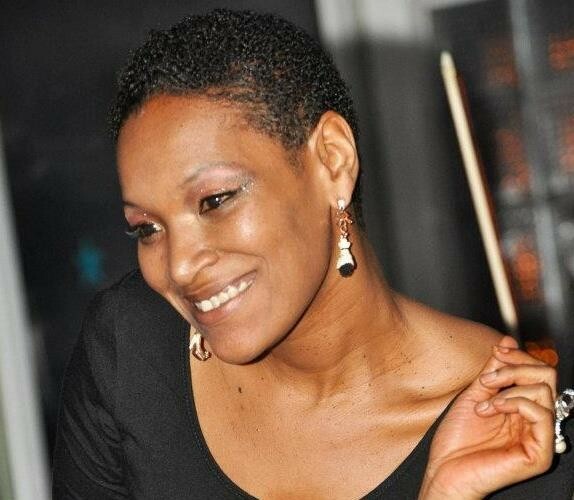 She recently released her 1st full length spoken word poetry cd, “La Douleur eXquise”, and produced her 2nd full length dramatic poetry series, “The eXquisite Pain”. The show received rave reviews. JanuarieYork is currently working on her first book, a collection of poetry and stories, as well as freelance writing for Insight2Incite Magazine, as well as Street Poets NYC Artistry Collective.